Our Unique Lodge features nine one-of-a-kind rooms, lavishly appointed in authentic Western style. 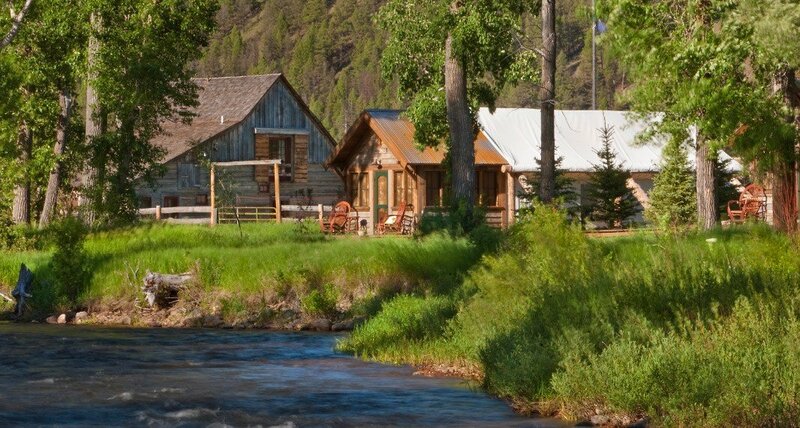 Our all-inclusive ranch hosts the ultimate glamping adventure. Enjoy immersion in nature without sacrificing modern comforts. Our remodeled 19th Century barn has three specialty accommodations that capture the historic splendor of a Montana ranch vacation. From two-story log homes to a cozy single-bed romantic cabin, our luxury homes are your private home on the range. Twice-daily guided on-Ranch adventures are included in your stay. Celebrate the Spirit of the American West this Memorial Day Weekend. Start your weekend with the epitome of Western tradition and entertainment at our Memorial Weekend Rodeo, followed by a rodeo barbeque. 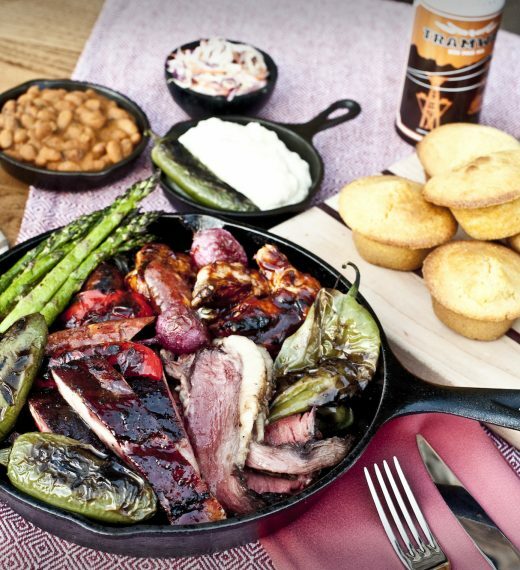 Dine on farm-to-table meals throughout the weekend, including Executive Chef Drage’s Overland Route Tasting Menu and our Cowboy Breakfast cooked over campfire at Piney Pond. Spend your weekend horseback riding, shooting clays and fishing the world-famous spring fly hatches on blue ribbon Rock Creek. Delve into our incredible eco-system during special events with our master naturalists, apiarist and local wildlife experts. Then, don your boots and boogie to a live band at our Buckle Barn dance. 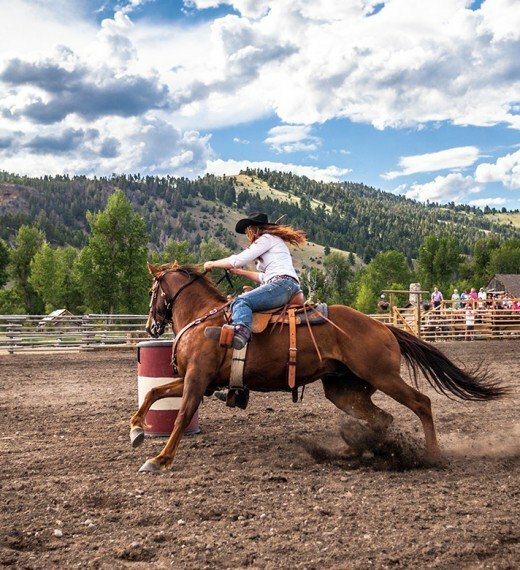 Kick off the summer with all-inclusive outdoor adventures and cowboy culture at the world’s first Forbes Travel Guide Five-Star guest ranch. Ranch Ambassadors craft custom itineraries filled with your bucket list desires and daily festivities. See this year’s itinerary below. 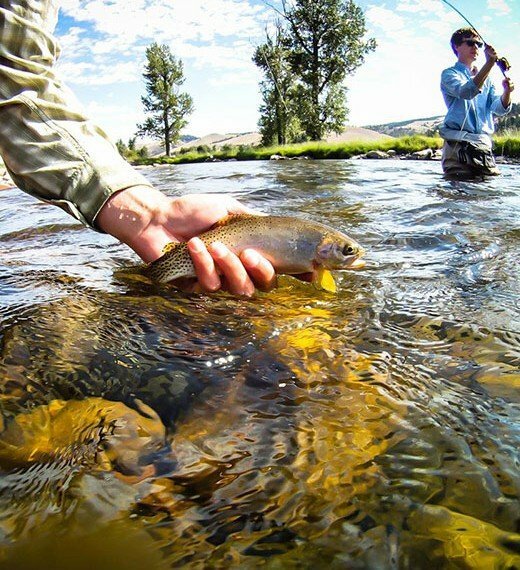 Our all-inclusive rates include luxury accommodations, all gourmet meals, snacks, premium wine, beer and spirits (excluding reserve wines and liquor), on-ranch activities, daily children’s activities, guides, gear and round-trip ground transportation to and from Missoula, Butte and Anaconda airports upon request. Rates start at $3,000 per accommodation, per night, based on standard occupancy, plus 20% Ranch Fee.